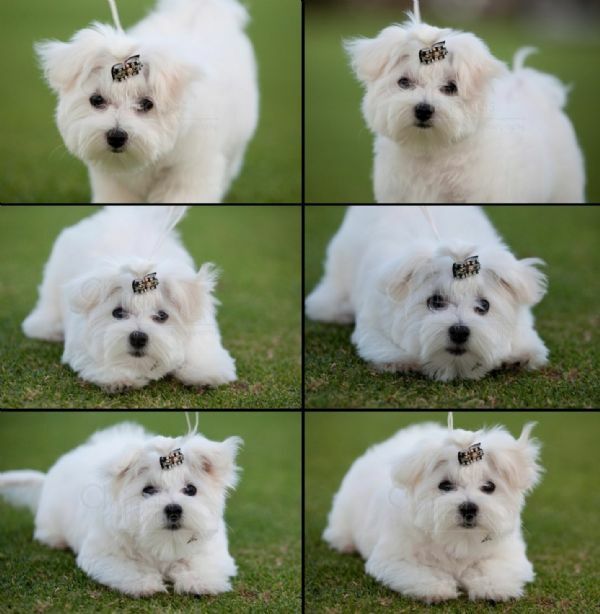 Welcome to Abby's Photo Album. 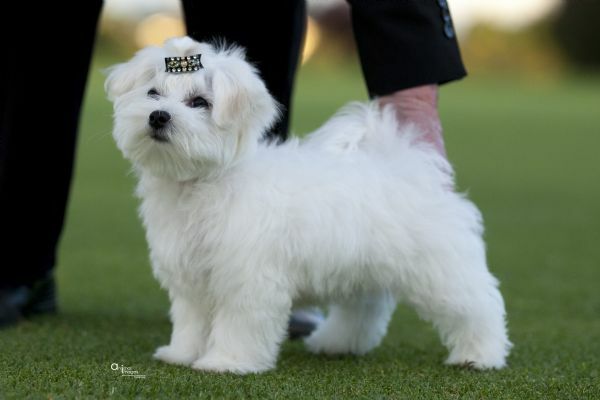 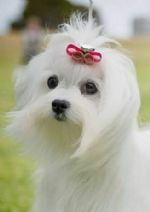 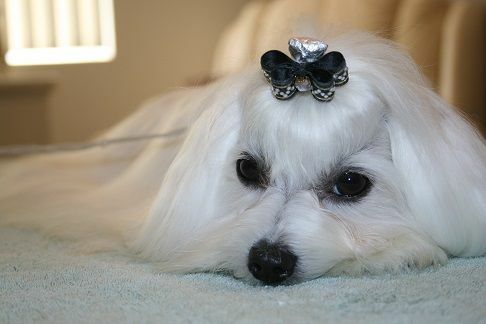 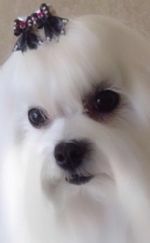 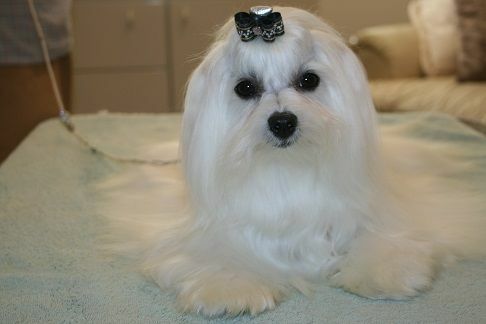 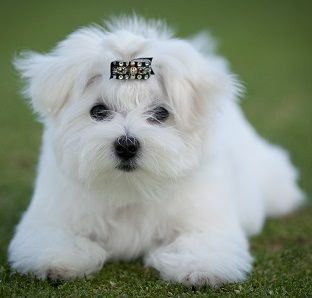 Abby is a beauttiful Maltese from my import boy Trend and Babette. Abby acheived her championship at 14 months of age. 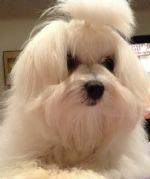 Abby has beautiful movement and has beaten strong competetion at a very early age, including her own father Trend. 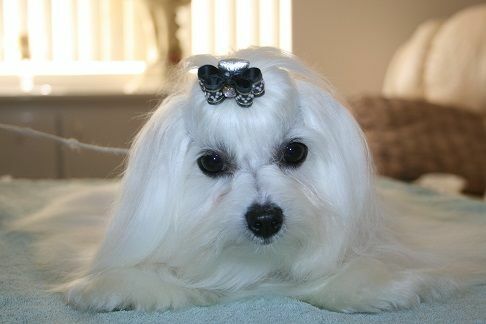 She has fantastic pigmentation, a gorgeous silky white coat and stunning looks. 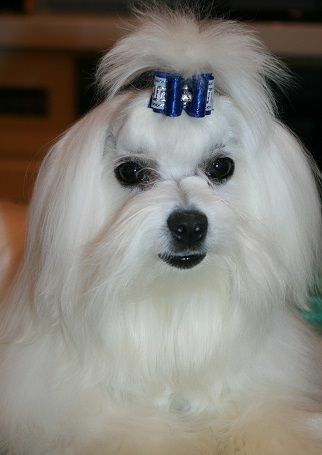 Judges have passed some lovely comments about her.